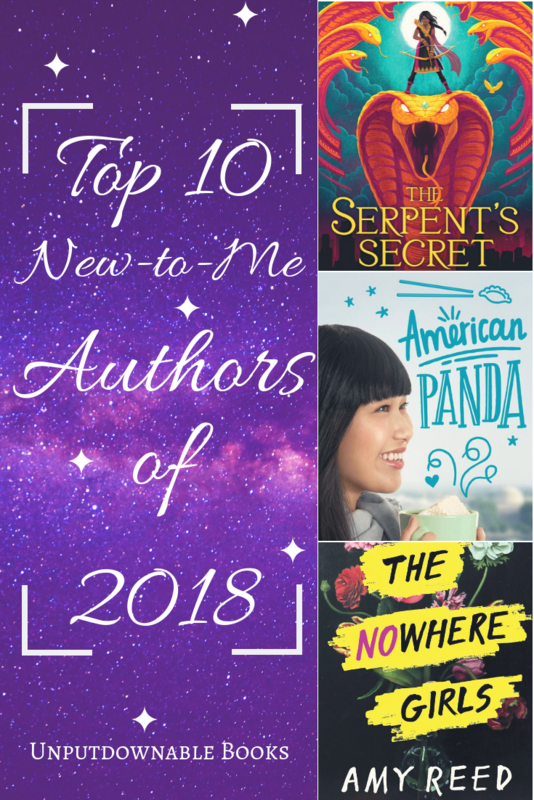 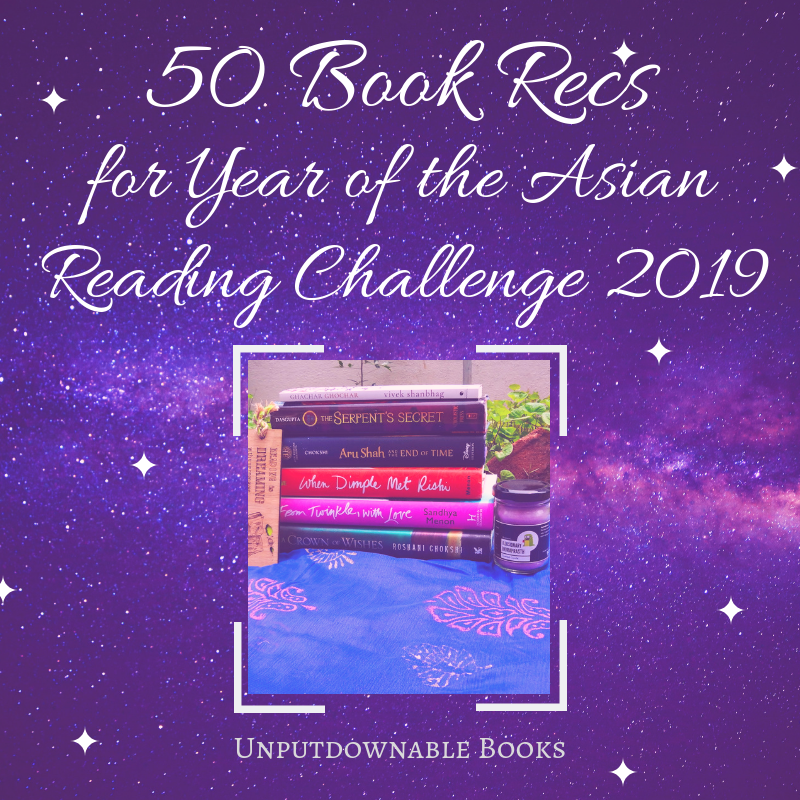 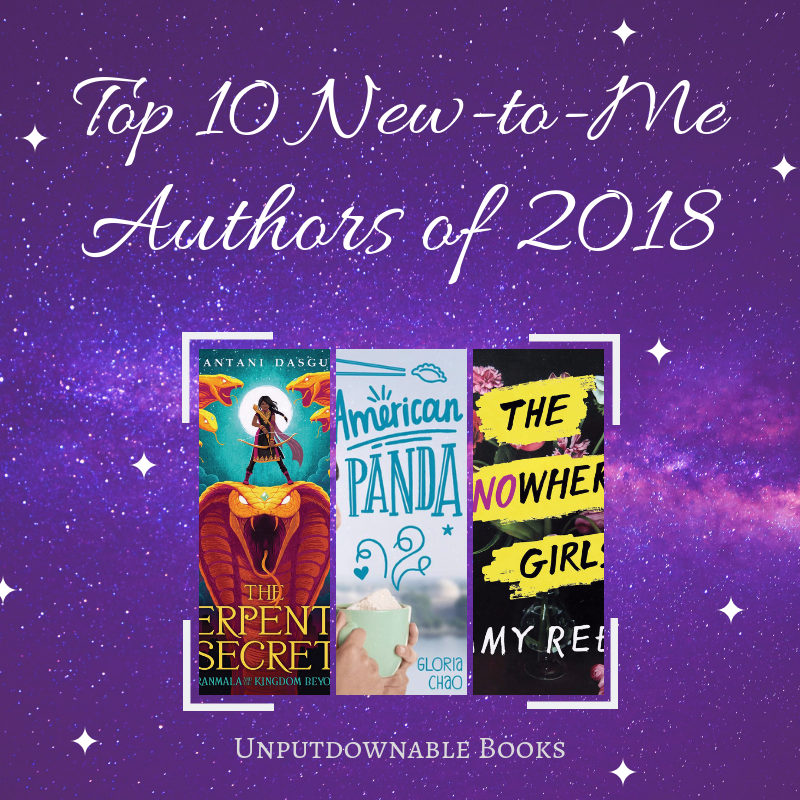 As every good Asian blogger is wont to do, I squealed with excitement when the Year of the Asian Reading Challenge was announced by the wonderful hosts – Vicky, Shealea, CW and Lily. 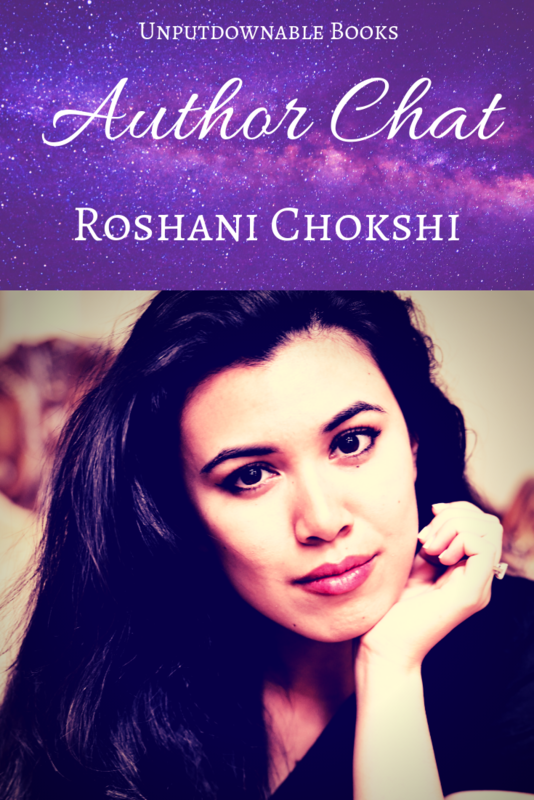 I also started Stars and Sorcery, a book club on Twitter, with the express wish to read more sci-fi and fantasy by authors of colour. 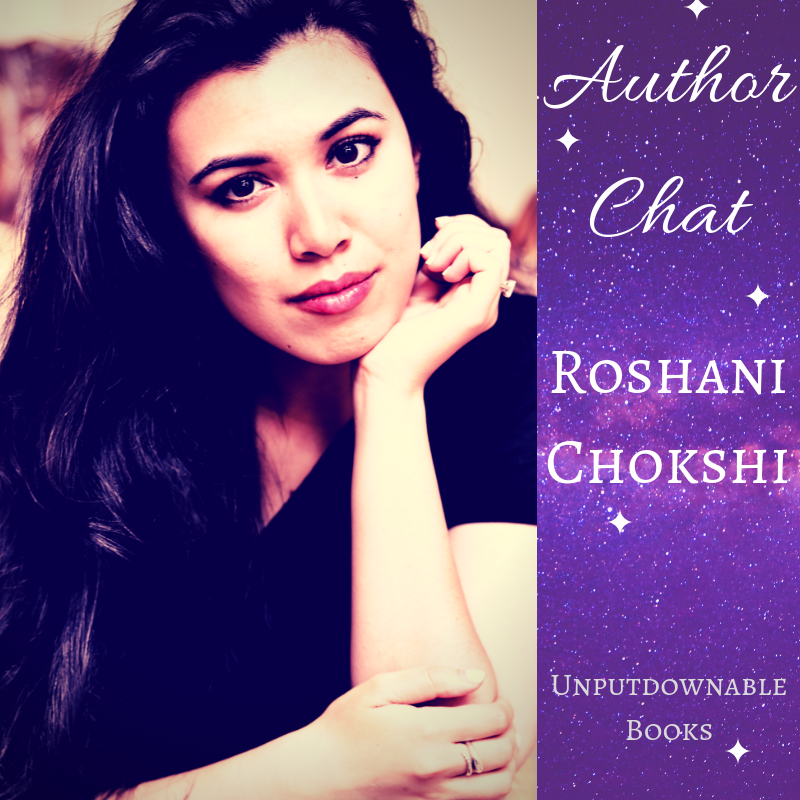 My co-hosts Shruti, Charvi and Aditi are hatching plans with me to bring back Indian Lit Readathon around the same time this year too. 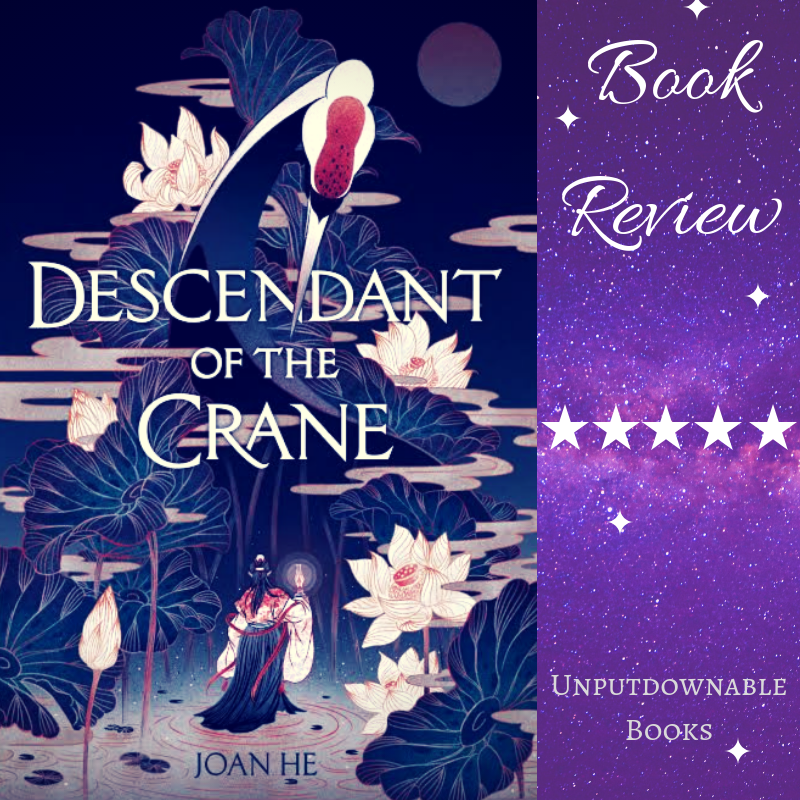 2019 will definitely turn out to be the Year of the Asian for me because of these three reasons but if you’re also looking forward to doing that, I wanted to give you a little nudge in the right direction by putting together a list of recommendations. 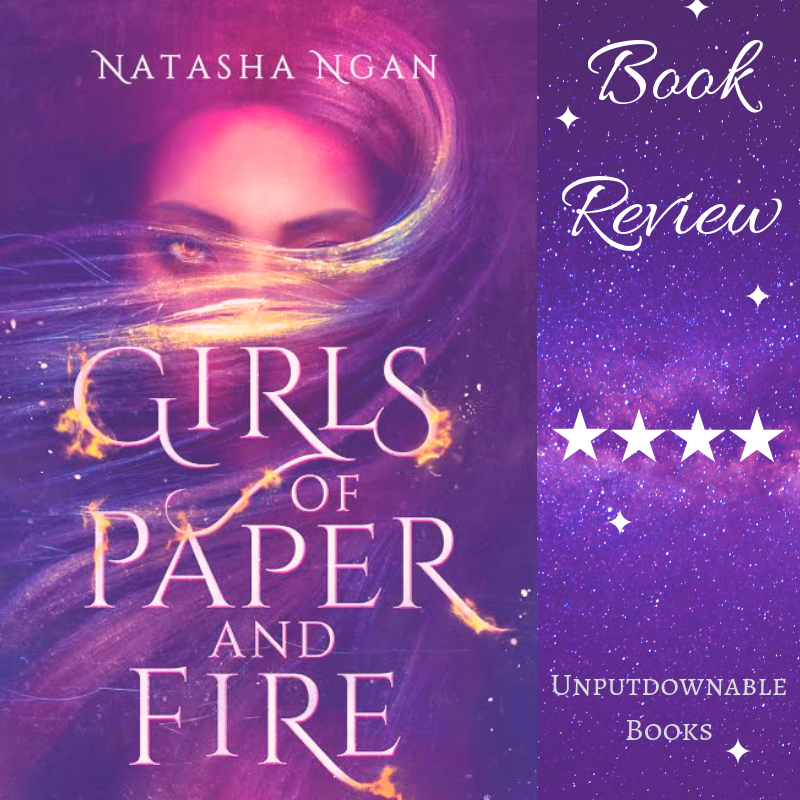 I’d mentioned in my post about reading challenges a few weeks back that I’d do recommendations for all the challenges and here is the first one in the series. 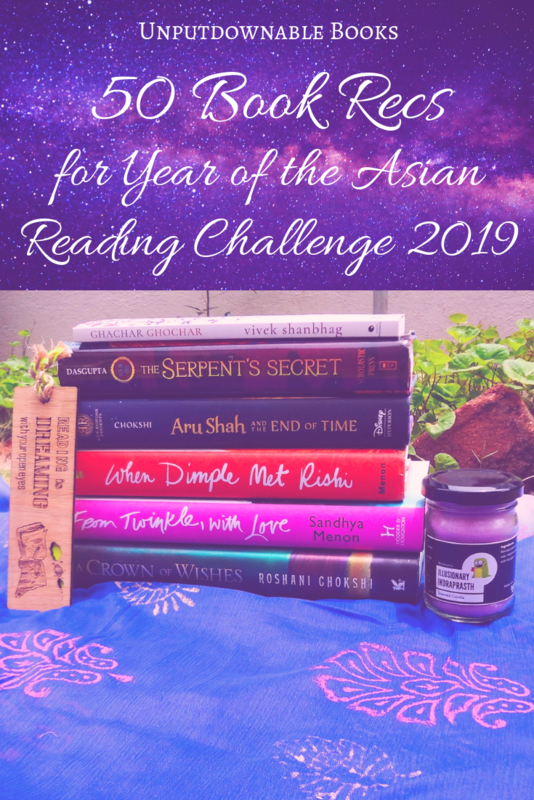 I have teamed up with 9 amazing Asian book bloggers to help you achieve the highest attainable level in this reading challenge – the Bengali Tiger. 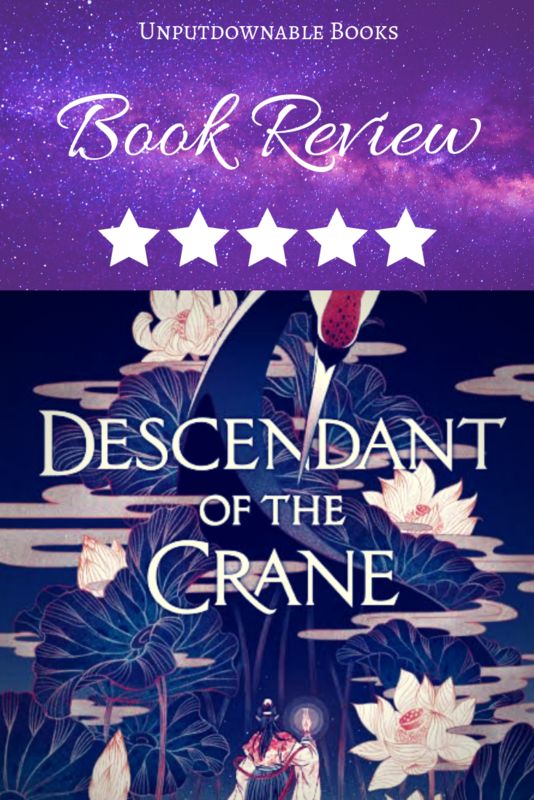 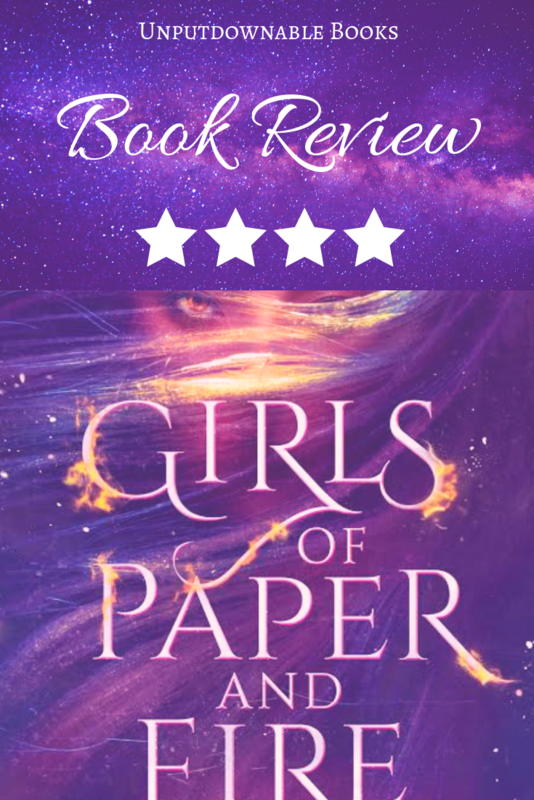 Please note that I’ve mentioned the rep wherever possible – I’ve only mentioned the main character’s Asian identity, and in some cases, the author is Asian but hasn’t written about Asian characters, so I have left those intentionally blank.